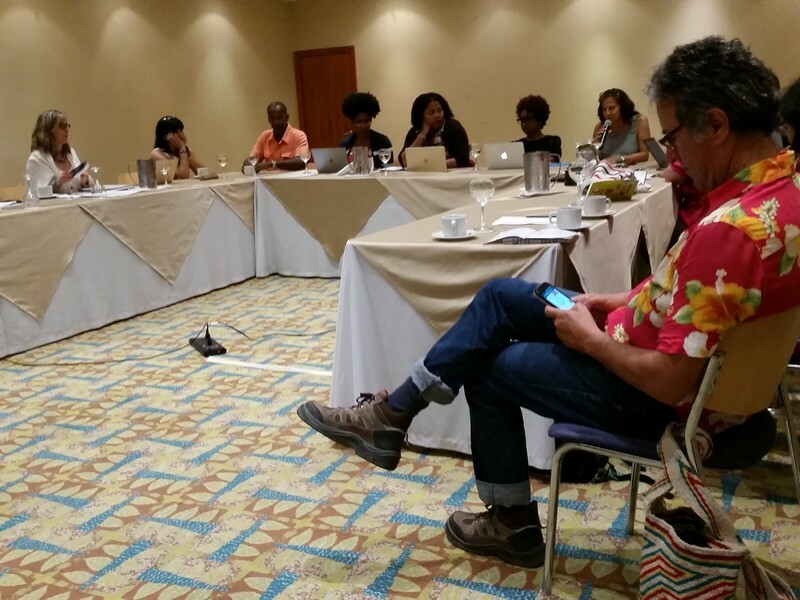 The CSA Executive Council conducted a meeting in Santa Marta, Colombia (September 1 -2 , 2018) to continue planning and coordinating the 2019 CSA conference. CLICK HERE to view the photos. By making a donation to CSA you will help us to continue the mission of promoting Caribbean studies from a multidisciplinary, multicultural point of view. © 2016 Caribbean Studies Association. All Rights Reserved. Web Site Designed by SIRIUS WEB SOLUTIONS.